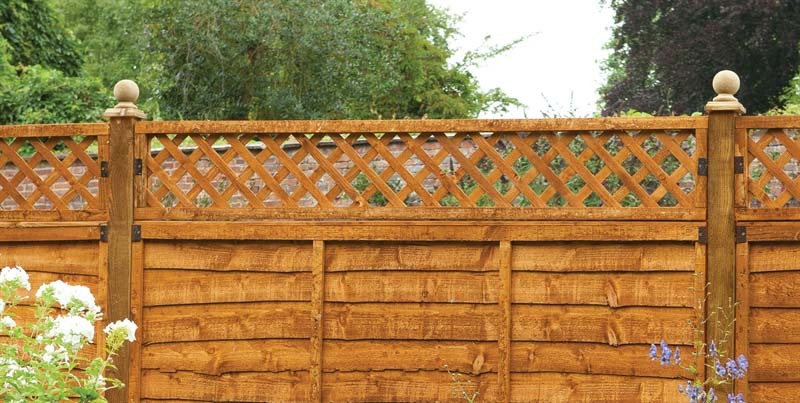 To Complement Our Range Of European Panels, We Now Offer A Range Of Deluxe Pressure Treated Planed Timber H – Corner - End Posts And Deluxe Pressure Treated Planed Gravel Boards. 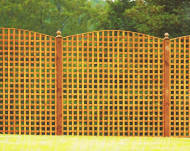 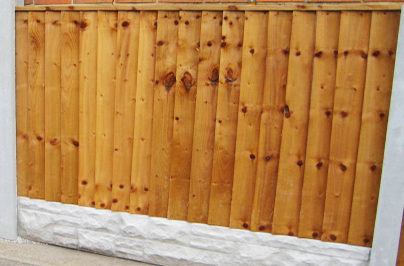 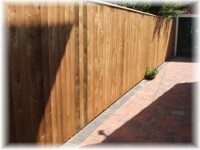 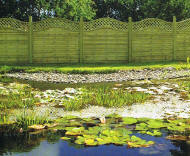 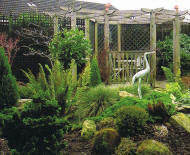 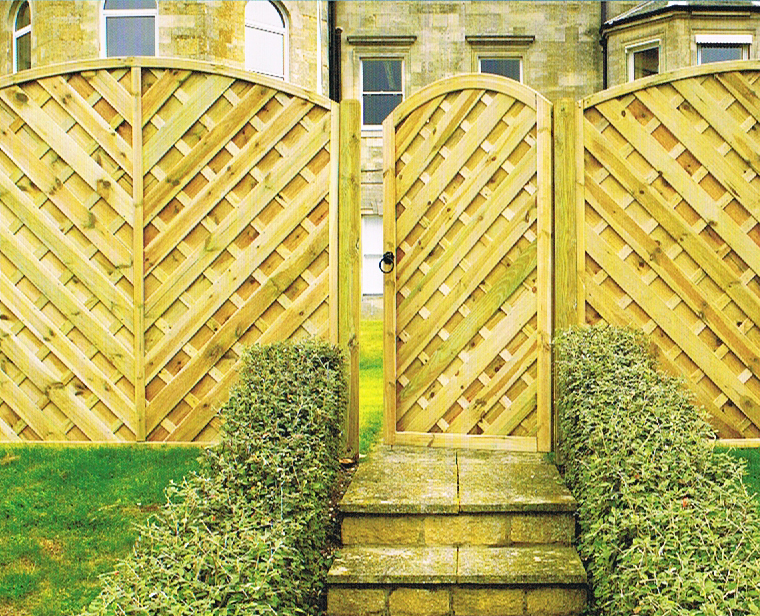 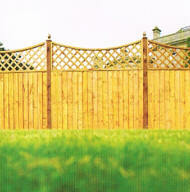 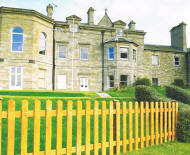 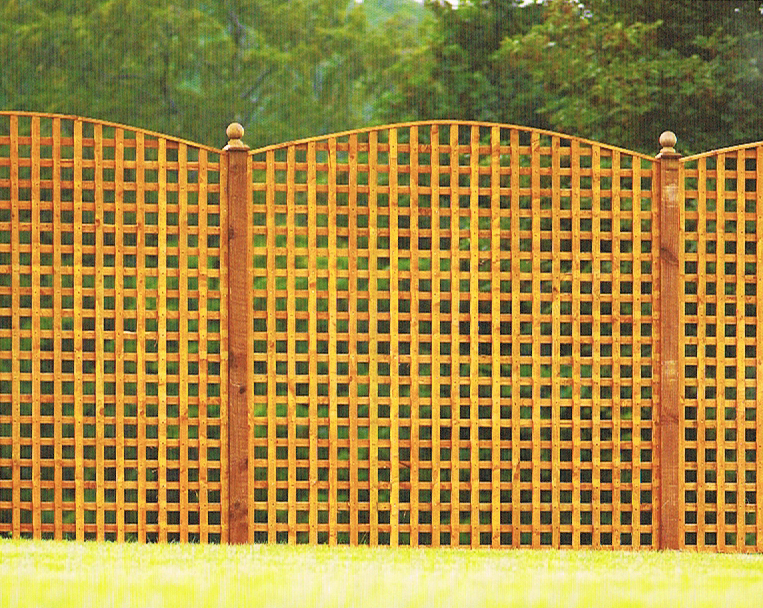 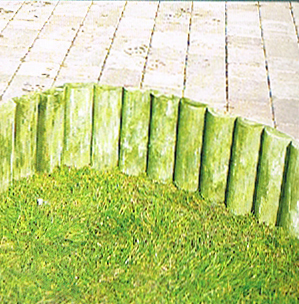 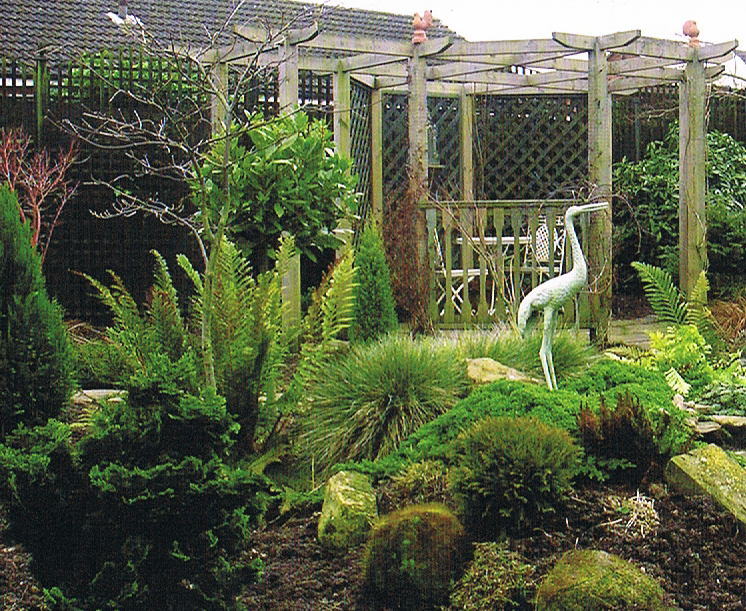 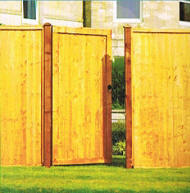 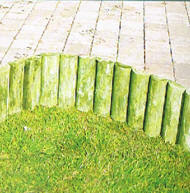 We Also Carry A Selection Of Pressure Treated Timber Posts, Met-Posts & Concrete Posts. 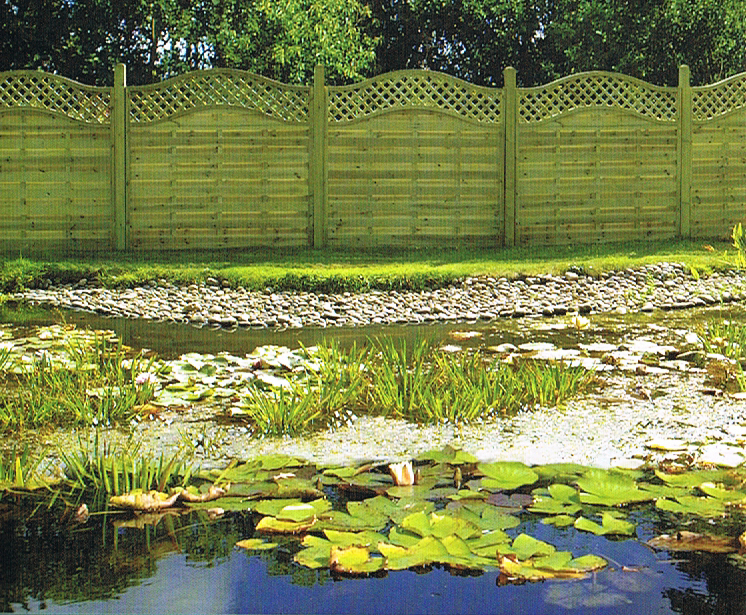 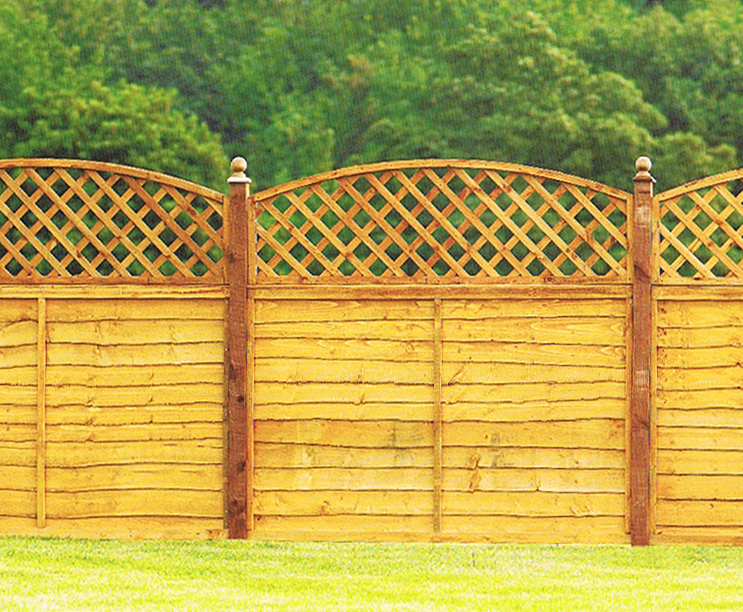 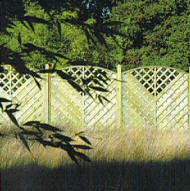 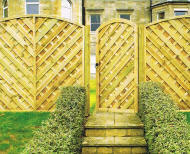 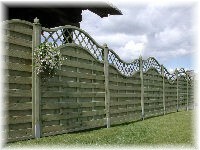 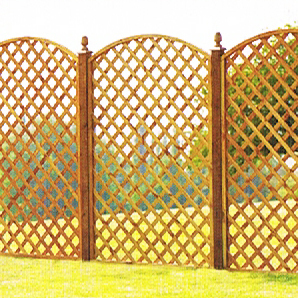 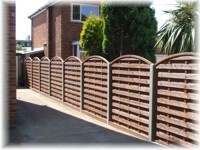 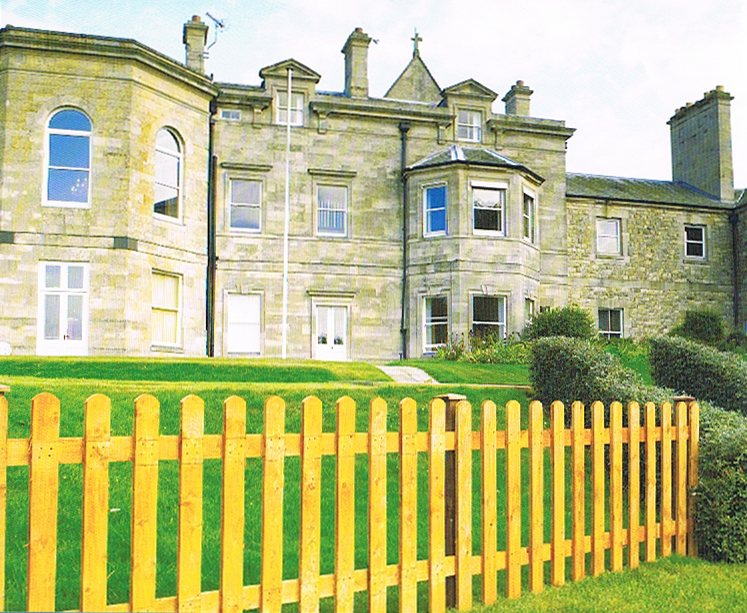 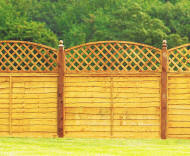 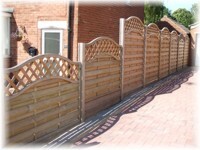 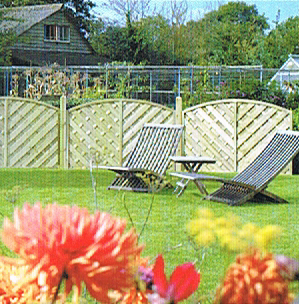 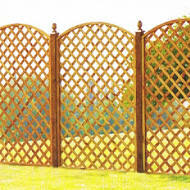 A Look At The Choice Of Styles And Quality Of Our Fences Will Show Just Why Simpsons Have Established An Enviable Reputation.